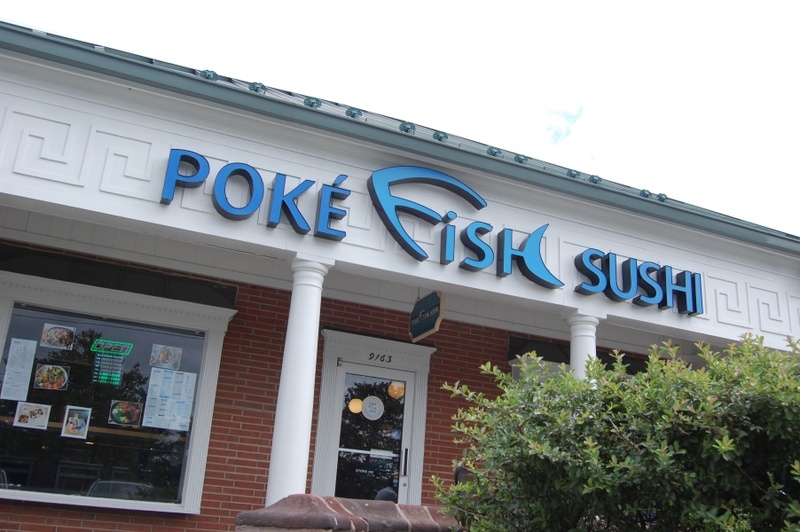 Valley Village Shopping Center at 9163 Reisterstown Road has a new tenant, Poké Fish Sushi. 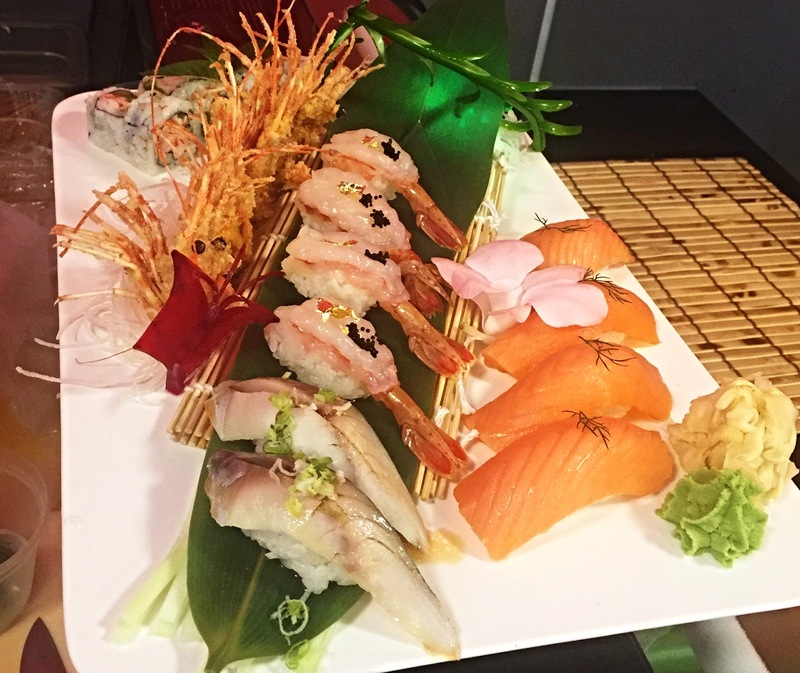 An Asian inspired, fast-casual restaurant is open for lunch and dinner offering Hawaiian inspired poké and Japanese cuisine. 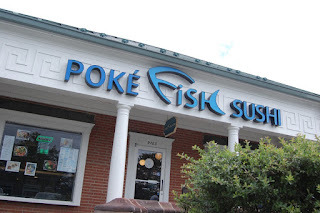 Poké Fish Sushi replaces Teriyaki Madness at the same location. The differentiating menu item is the restaurant’s signature Poke’ bowl that enables customers to participate in a six-step process to build their perfect meal. It starts with a choice of the base (sushi rice, brown rice, mixed greens and kale noodle; Poke’ Burrito; or Poke’ salad). 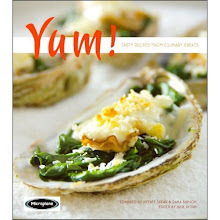 Next comes the choice of protein with options including (Ahi tuna, salmon, shrimp, chicken and crabmeat among others.) Customers then chose the perfect sauces and flavorings, followed by crunches (peanuts, almonds, Macadamia nuts) and mix-ins (vegetables, fruits and seeds).